Report RSS	Skyward Collapse 1.501 Beta "Itami no Bushi (The Samurai of Pain)" Released! 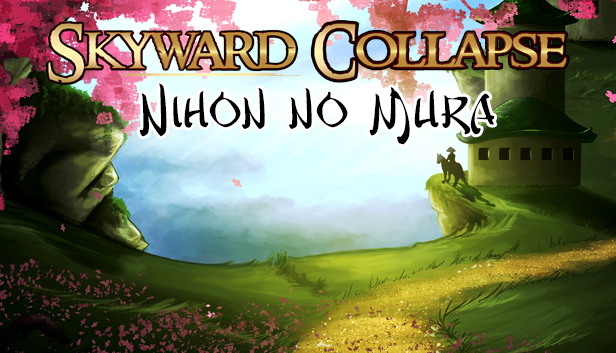 Skyward Collapse 1.501 Beta "Itami no Bushi (The Samurai of Pain) is now out, bringing balance tweaks and fixes for both the base game and expansion content. This one has a bunch of handy stuff for both the new expansion as well as the base game. Almost all of it is balance work and housekeeping in general. Now that the basics of the expansion are out, I felt like I needed to spend a bit of time on cleaning up the bugtracker list a bit before moving forward with more from the expansion. The title of this release comes from the rebalancing of the Bushi unit in the expansion -- holy smokes are those guys beasts now!